Summer is in full swing, time for the juggling act to begin. 25 days to fill with fun activities for my two very active and inquisitive boys (not that I’m counting). Don’t get me wrong, I LOVE spending time with my children and would adore a full five weeks playing football, baking cakes, dressing up, going on adventures and reading classic tales. But having two full time working parents in the house does not make this easy – especially as I am now running my own business. 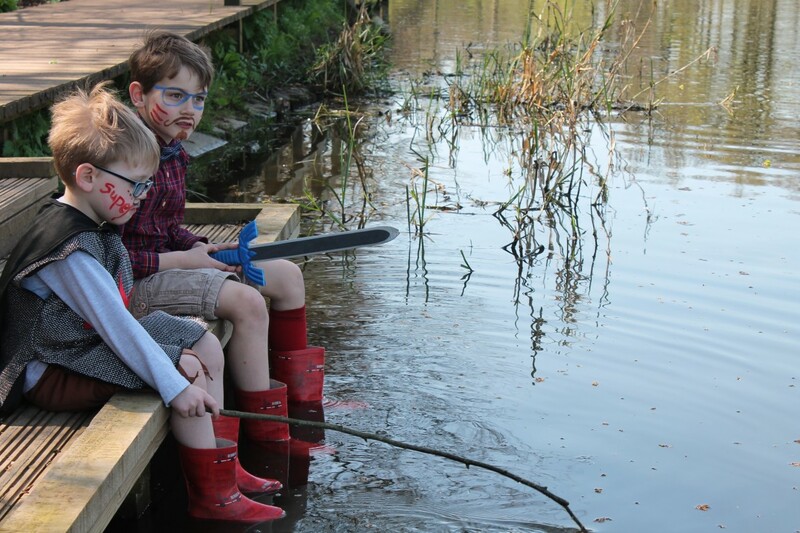 So while my two mischief makers are busy dreaming up a list of adventures for us to go on, including a request to dress up as superheroes, paint our faces, fight dragons and go fishing, I am worrying about how I am going to have any time off at all. But my children are right (don’t tell them I said that) – it really is important to have a plan. Not only so you all know where you are up to but also to keep your sanity. Thankfully for me, I love a good list! And it seems to work well for my children to know when I am working and when we are spending the day together or they are going to a holiday club. 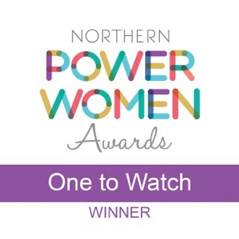 It is pouring down, you need to get through a 100 emails so don’t feel bad if on some of the days your kids are in their PJs on the sofa with unkempt hair playing on Minecraft – they certainly are not worrying about it! If, like me you are lucky enough to have family and friends around who are willing to help – take advantage of it, although this can be tough as they do some much for me already all year around. But some friends will also need to work so try and co-ordinate days where you can swap over child care duties. At the send of the summer holidays I do like to plan in a day to get all the people who have helped together for a big thankyou by plying them with food and wine at a BBQ in the garden. It goes down well! This may sound like a further headache, but if you have to work from home, filling the house with other little monsters means you are less likely to be asked to play the role of Obi Wan Kenobi in a Star Wars battle scene – although you secretly want to. This can be an expensive option – but football clubs seem to be the cheapest and they normally do a buy one get one free offer on siblings. My kids always look forward to this, and just once a week can keep the cost down but break it up nicely. Making time for work is obviously crucial as you can’t let it lapse for a full summer but reducing your hours during this period is probably wise. If you can work from home, try some early mornings or working after they go to bed once or twice a week – no more though as this will mean burn out for work and home very quickly! Remember whatever the activity, the important point is that you are spending quality time together. It does not have to be an expensive day out. 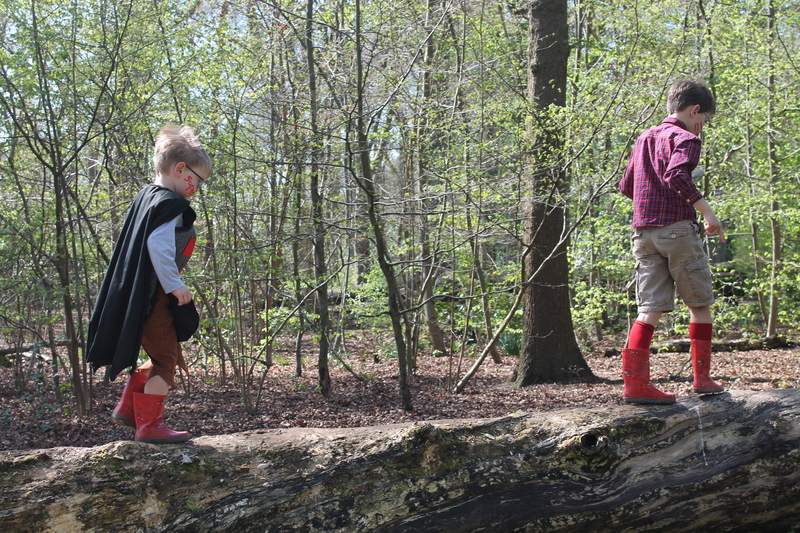 Get lost in a book like ‘Going on a Bear Hunt’ and then re-enact it when you are out for a country walk. Or make George’s Marvellous medicine after reading the Roald Dahl classic – but obviously don’t give it to your Grandma. Try not to worry about the housework – and if it has to be done – get them involved. My youngsters love helping with the polishing and making the tea. But I do like to remind myself that although I may feel fulfilled by outcomes in my business, it is not what ultimately makes me happy. As someone once said – don’t be too busy making a living that you forget to make a life, which is a thought shared by one of the most successful business men in the world – Richard Branson. Read his thoughts here. So, with that said, I’m off to don my cape and facepaint for a spot of superhero fishing – obviously!